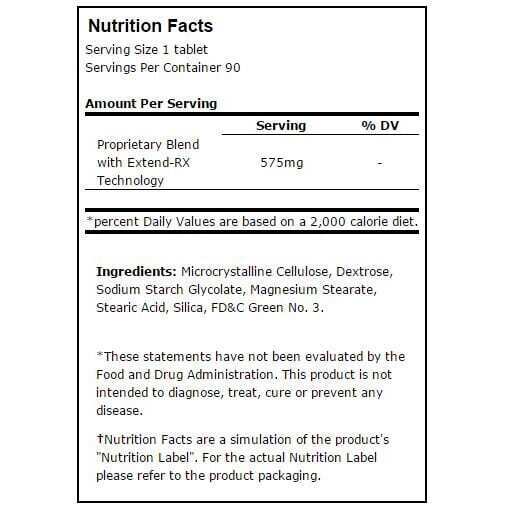 Silymarin leads the way in the Liver-Rx® formula and improves liver function by helping to protect liver cells (hepatocytes) from toxins*, by stabilizing the structural integrity of hepatocytes, and by providing for the production of proteins to aid in liver cell regeneration*. NAC is well-known as a powerful antioxidant and scavenger of free radicals (unstable substances that are released when the body burns oxygen or is exposed to certain pollutants, such as tobacco smoke)*. 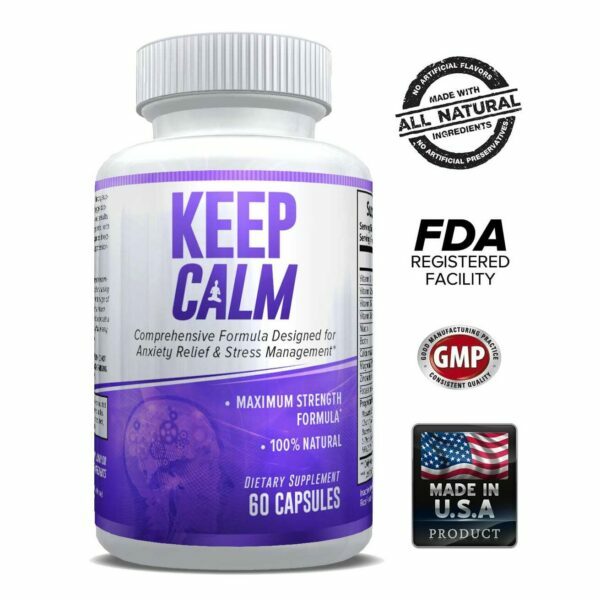 NAC suppresses free radicals inside liver cells and helps maintain healthy levels of intracellular glutathione*, a naturally-occurring antioxidant in the body (when liver function is compromised, glutathione is depleted, which leads to further damage)*. ALA is well appreciated for its powerful antioxidant properties by protecting cells against the damage of free radicals*. 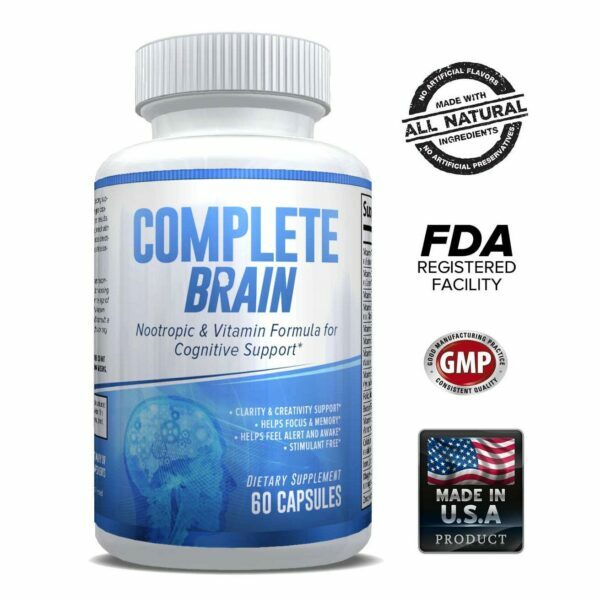 ALA also assists in recycling or preserving other antioxidants, including Vitamins C and E and also glutathione*. 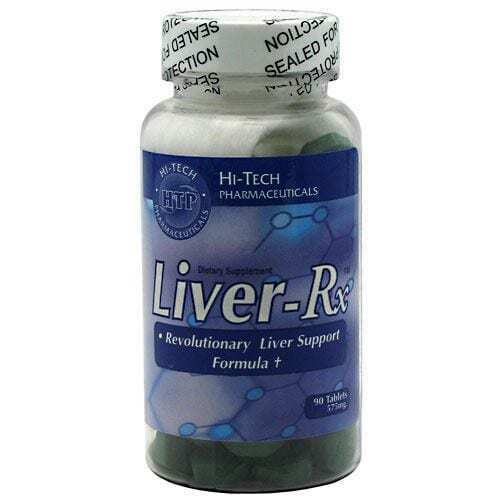 Another interesting liver support herb included in Liver-Rx® is Picrorhiza kurroa, which stimulates liver tissue growth and promotes recovery from tissue damage*. Its antioxidant kutkins help support healthy liver tissue by scavenging alcohol-induced excess free radicals, affording protection against alcohol-induced damage*. Schisandra chinensis is another component included in Liver-Rx® for its protective effects on the liver, including its action of activating enzymes that produce glutathione*. Glycyrrhizia glabra also joins the congregation of other liver support compounds for additional anti-inflammatory and antioxidant support*.